Magic baby phone with animations and sounds! Funny Toy Phone is an interactive toy design for kids of all ages. By pressing the keys you will hear the sounds of the real phone, funny tunes, familiar melodies or the names of colors, and many, many more. What is more, there are many other functions like : silly voices, tones, music and light effects that appear on the screen of the phone. 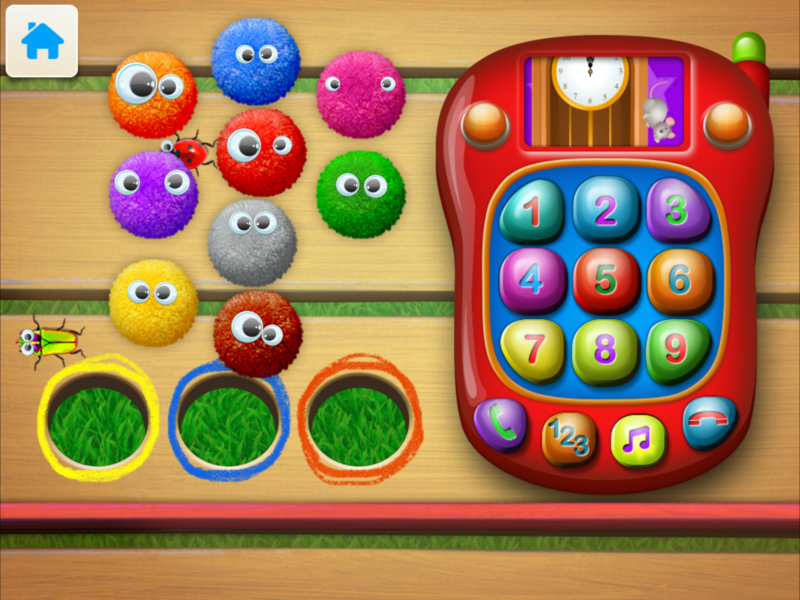 Funny Toy Phone is a multi-purpose interactive educational game, that will help your child develop his musical skills, the sense of rhythm, hearing and imagination. The app is very simple. There are no complicated functions, this game i intended for children of all ages. * educational purpose : develops visual perception, fine motor skills, focusing, eye-hand coordination, manual dexterity and concentration.